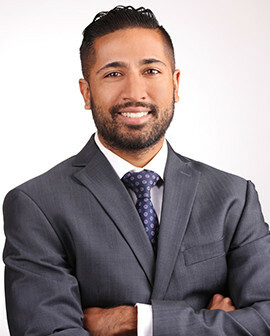 Neil is a Senior Associate at Cross Keys Capital and joined the firm in 2018. Prior to joining, Neil worked at Deloitte as a Senior Associate on the Business Valuation team serving the Technology, Media and Telecom, Energy and Resources, and Retail sectors. Neil received an M.B.A. from Fordham University's Gabelli School of Business, and a B.B.A. from Texas State University.